We combine the reach and penetration of the market leading Jobs.cz (established 1996) and Monster.cz (established 2004) channels, providing unrivalled coverage of the Czech Republic market. The Czech population of 10 million people is rich in skill sets across both the service and manufacturing industries. The servces offered by Jobs.cz and Monster.cz include talent sourcing services, employer branding and job postings. 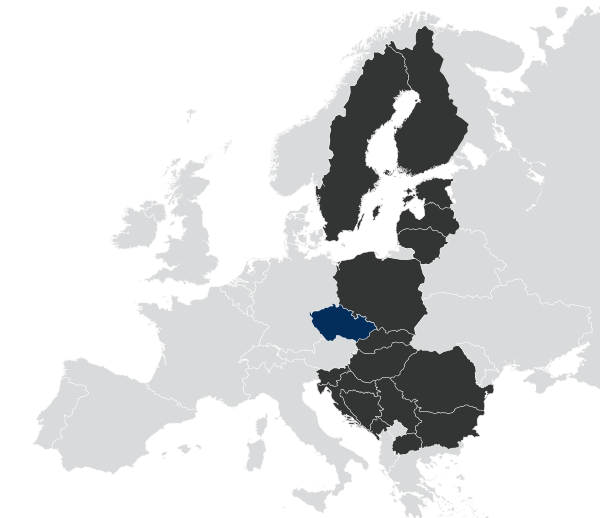 Currently the recruitment market in Czechia is over-heated, with the unemployment rate being almost 0% in the largest cities. It is strongly recommended that companies wanting to employ Czech professionals invest in premium products to stand out in the market. Attract candidates by describing the working environment. Offer educational and learning opportunities.